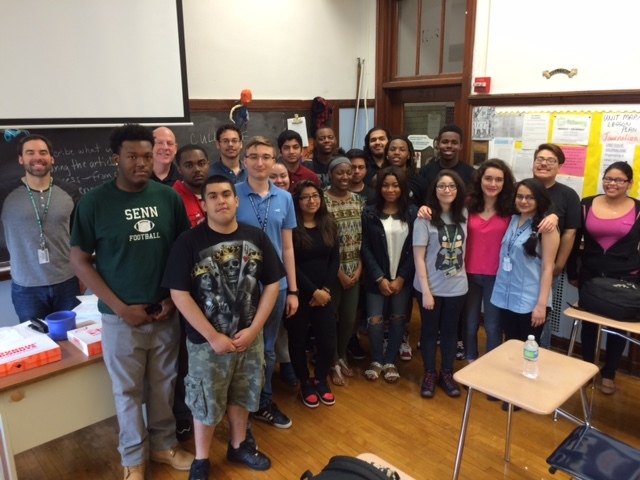 A big thank you to Period 4 for a great year in Journalism. Good luck to all the graduating seniors today. Use your voices to change the world!